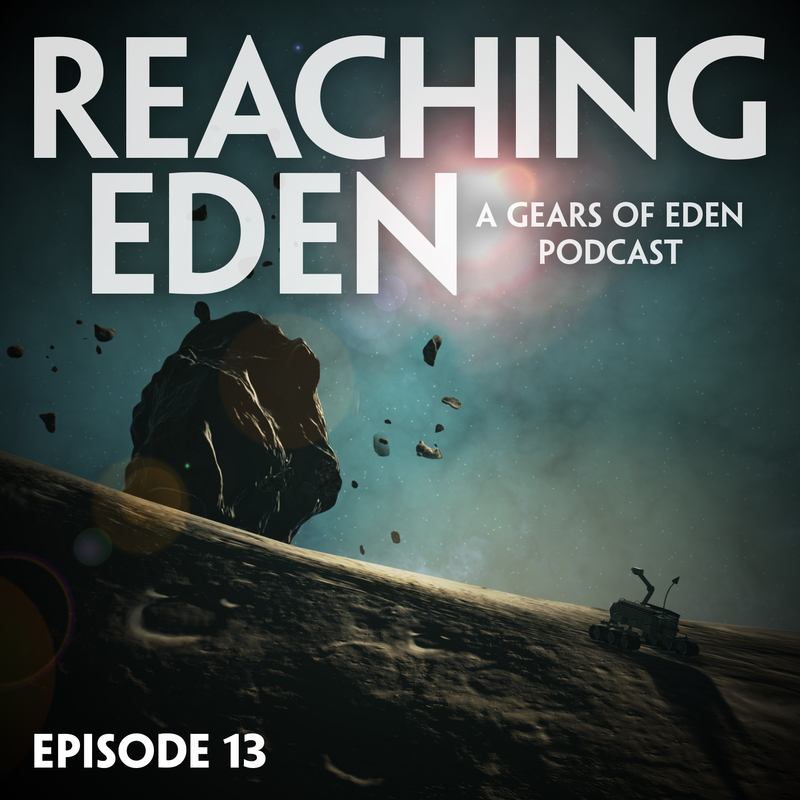 It’s the unlucky 13th episode of Reaching Eden! We hope we escape the curse and that you have an enjoyable time listening! This week, we discuss the progress of our new rover as it gets new parts and textures. We also detail some heated debates we had on robot arms and suspensions. And we compare our early development stages with those of Blizzard’s Overwatch. In our inspiration segment we discuss decluttering, and decorating with some Mondo prints. We also find some games to add to our playlist from TheGameFreakShow, while looking forward to NASA’s next Mars mission. As always, we wrap up the podcast talking about what games we’ve played lately. This week, that list includes Horizon: Zero Dawn, Battle Chef Brigade, and Mario Odyssey. To stay up to date on all things Gears of Eden, please follow us on Twitter, Facebook, Instagram, and Twitch!